Calling all Starbucks fans! 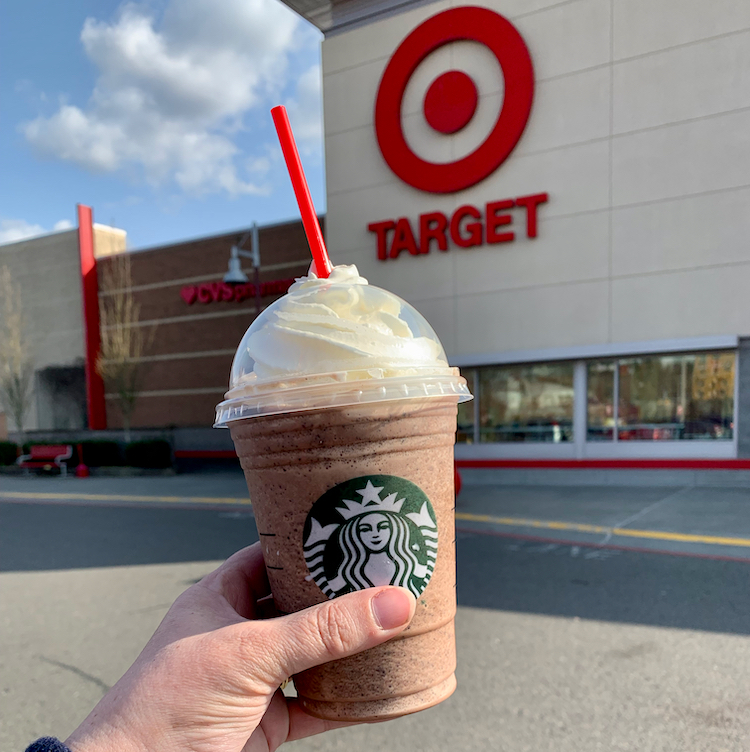 There is a sweet 20% off Starbucks beverages Cartwheel offer that is available through 4/6. This is valid on cold, hot or blended beverages. There is a limit of 4 per guest.